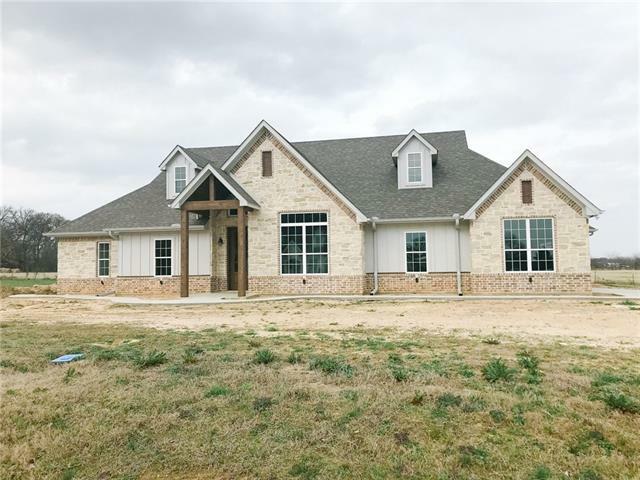 All Sulphur Springs homes currently listed for sale in Sulphur Springs as of 04/21/2019 are shown below. You can change the search criteria at any time by pressing the 'Change Search' button below. 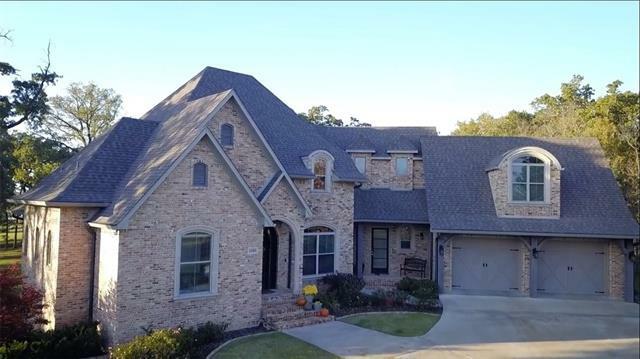 If you have any questions or you would like more information about any Sulphur Springs homes for sale or other Sulphur Springs real estate, please contact us and one of our knowledgeable Sulphur Springs REALTORS® would be pleased to assist you. "Magnificent Hilltop Old World Country Estate that boast unparalleled distinction. The home is masterfully finished for entertaining guests with an array of elaborate details that includes 6 fireplaces, a dream kitchen for a Chef's heart with luxurious appliances and a true walk-in butler's pantry. 5 bedrooms with en suite baths, three utility rooms , a custom Christmas closet to roll your tree into with custom table for wrapping gifts, built in salon with office and craft room, study with firep"
"Turnkey Dairy Operation! 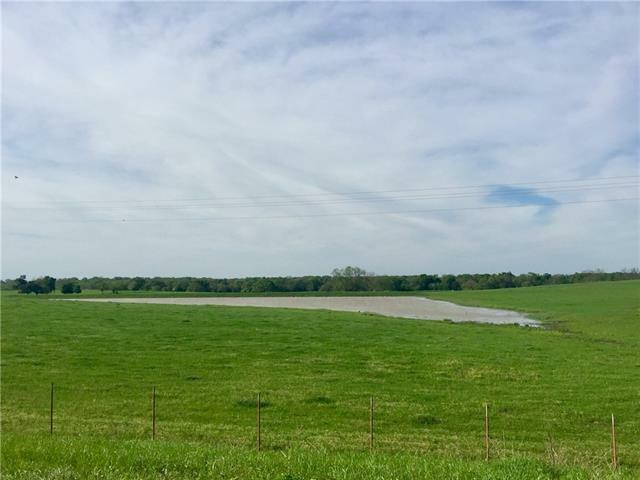 225.663 acres, 750 cow permit, double 10 herringbone rapid exit dairy barn with 17 fresh cow stalls and 50 cow feed lane, 460 cow free stall barn, 260 cow free stall barn, 180 cow covered feed lanes, 65 cow open feed lane, 5 bay commodity barn with large hay & equipment barn attached, 2 bay commodity barn, manure handling slabs, separator and drying barn, lagoons and underground irrigation to meadows, concrete cow alleys, 7 water wells, 6BR-3.5BA brick owner home with s"
"GORGEOUS 236 acre ranch w approx 2000' I30 road frontage. 6 ponds. 5ac stocked lake. 60X40 metal barn-shop w cement floor, bath w shower. Tin-wood 40X30 barn for equip-hay storage. Live in immaculate 1999 single wide(3 by 2) while building your dream home. Home site surrounded by oak trees & 47 pecan trees of different varieties. Huge oaks throughout the property. Newer fencing on 3 sides. Deer are plentiful. Sportsman's paradise!" "THIS PROPERTY SHARES A BOUNDARY WITH US GOVERNMENT CORPS OF ENGINEER PROPERTY THAT INCLUDES COOPER LAKE WILD LIFE MANAGEMENT AREA. THIS FEATURE PROVIDES A WEALTH OF MANAGED WILD LIFE INCLUDING DEER, TURKEY, DUCKS,HOGS AND ALSO EASY ACCESS TO WORLD CLASS FISHING ON COOPER LAKE. 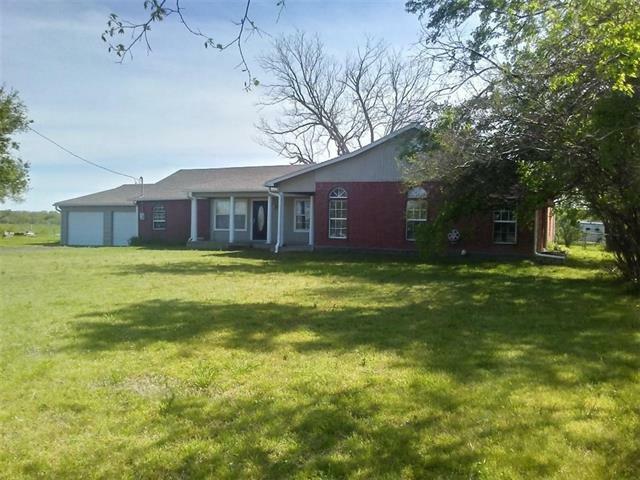 This ranch has improved... -pastures for grazing -new fencing over the entire place -2 houses -loafing sheds and paddocks -several equipment and hay barns -indoor working pens - Large hay meadow - stocked pounds"
"Brick home, mobile home is leased and metal building leased to a church. The 87 plus acres fronts I-30 service road and Oak Hollow Road. Possibilities are endless. 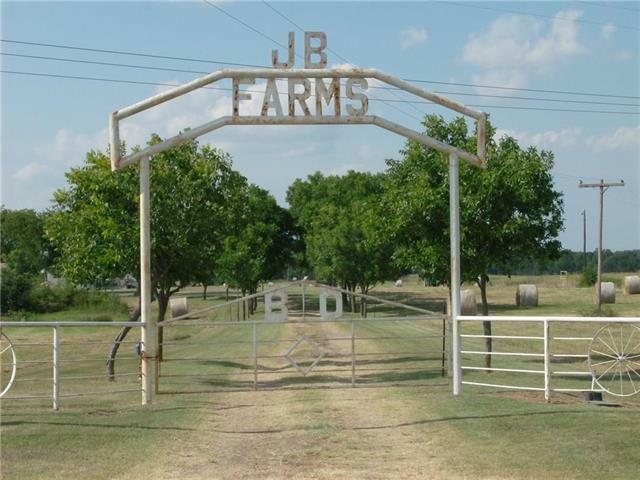 Cattle, horses, or development for residential upscale homes. Pond and creek crosses property. Come let us show you." 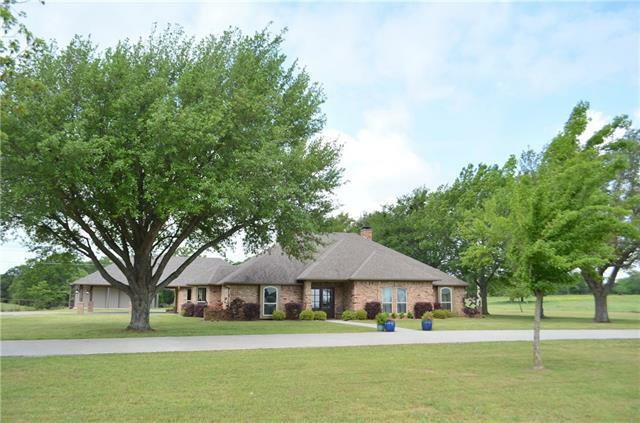 "Work from home in this 3 BR 2.5 Bath Spanish style home on 160 Ac ranch and sand pit business. 4 stock ponds. 3 ponds are spring fed and layered, and 1 is stocked. 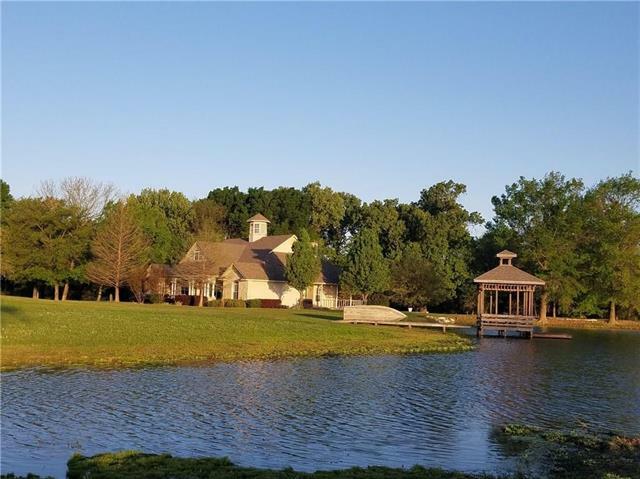 This beautiful home sits on a hill and looks down on a pond with a fountain. Well built-steel columns, beams & deck. 10 ft ceilings. Kitchen has granite, island, stainless appliances, and an incredible picture window overlooking a private patio. 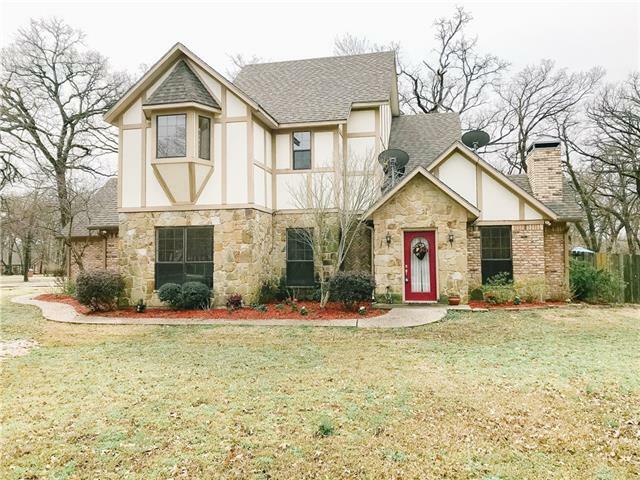 Master en suite is spacious with French doors to the patio, jetted tub, walk-in shower, du"
"Incredible 4 bedroom 4.5 bath with bonus room on Sulphur Springs Country Club. 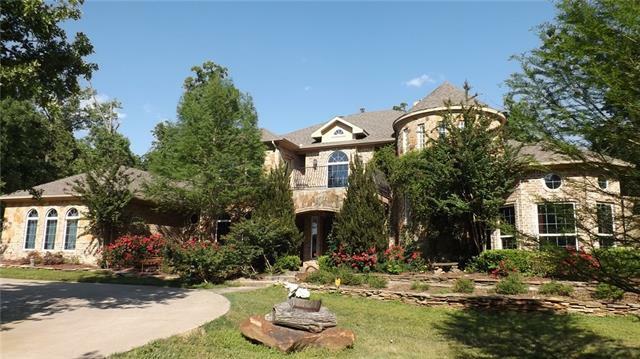 This near 4700 square feet, 3 story home features amazing views of Sulphur Springs Country Club lake and number 15 green. Elegant design along with functionality makes this home perfect for entertaining or a quiet evening watching the sunset on one of the two porches. Come see the rest of this amazing property with your own eyes today." 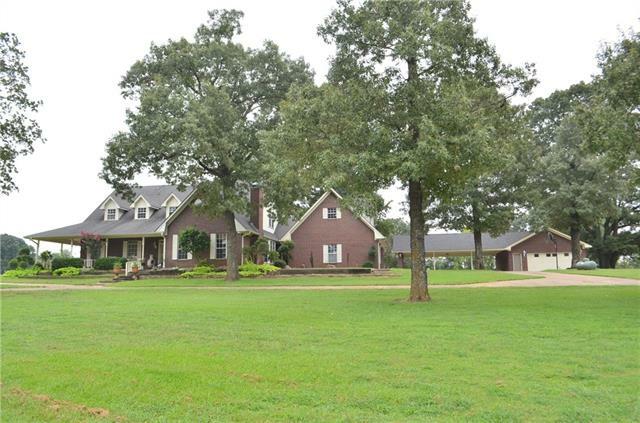 "COUNTY PARADISE ON OVER 37 AC As you approach this scenic and superbly maintained property you will love the setting. Custom built stone and siding exterior featuring front and back porches to relax on. Mostly grass with some woods for wildlife plus ponds for fishing. Features include 36x48 barn w electric and plumbing in case you want to convert to barndominium. Excellent fences, RV hookup. Appliances included, eating bar, island, pantry, granite countertops. Breakfast room and formal dinin"
"Fabulous Home for you & ALL your family & friends! In the sought after Rocky Ridge Estates & sits on over 3 acres!! Privacy & Space abounds! Excellent for entertaining, inside & out! Outdoor kitchen area over looks the gorgeous pool w rock waterfall & slide. Views of the pool from the kitchen, living room, den & upstairs balconies!! Every bedroom has either a balcony or private patio!! Multiple Stair Beautiful cases! Too Much to List! Must See!" 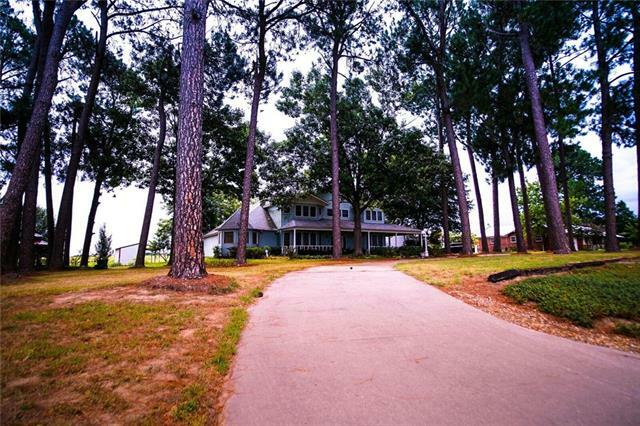 "Retreat yourself on this secluded hilltop overlooking stocked 2 acre lake. Deer roam and play on this 40 AC with 15 AC of gorgeous thick woods. Huge Oak trees surround the home that includes spacious open kitchen, walk-in pantry, granite breakfast bar and beam ceiling in family room. 4 BD, 3.5 BA, 2nd Master upstairs. Large master suite down, FD and Living, bonus room, plus home gym or game room and a mud room with bench. Outside features 4 separate fenced pastures with water ran to corral and g"
"Custom built home with open concept and industrial feel - 4 bedrooms 3 baths + office - Master suite with Roman shower 2 closets - soaking tub 2 vanities - and entrance to outdoor living space-guest rooms with Jack and Jill bath - formal dining area with old Chicago brick - Kitchen with commercial grade range and vent - home has all granite surfaces +pool with spa and outdoor living area -shop is located at back of property." "Beautiful country living in this well appointed home. 4 bedroom home with 3 full baths & 1 half bath. Large open living area with GBFP, bead board tongue & groove ceilings in all living areas. Game room with small bar and living area on second floor. Office with built ins, lots of storage space throughout, utility room with room for freezer. Sun room and a covered porch with WBFP. Side porch with hot tub. Kitchen has island and granite counter top with breakfast room and coffee bar. Master suite"
"Beautiful country living in this well appointed home. 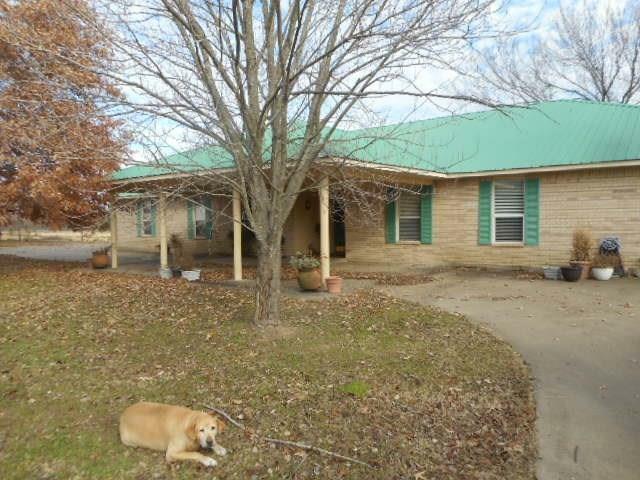 4 bedroom home with 3 full baths & 1 half bath on 8 acres. 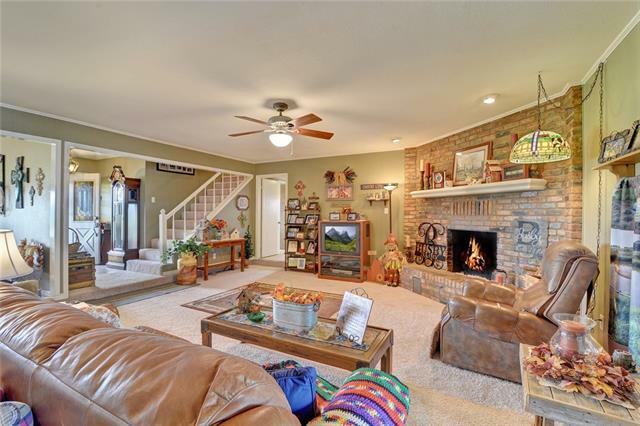 Large open living area with GBFP, bead board tongue & groove ceilings in all living areas. Game room with small bar and living area on second floor. Office with built ins, lots of storage space throughout, utility room with room for freezer. Sun room and a covered porch with WBFP. Side porch with hot tub. Kitchen has island and granite counter top with breakfast room and coffee bar. 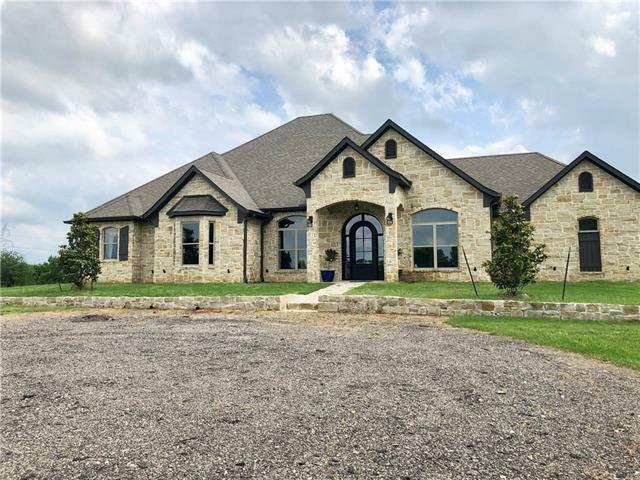 M"
"Custom complete remodel with gorgeous outdoor living space on 3.8 Acres sits 1 mi from town with pasture, woods and a 30x40 workshop! 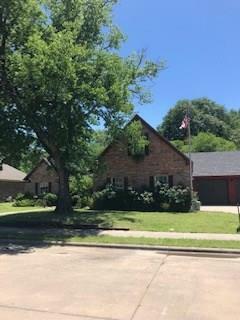 Open concept spacious living, vaulted ceilings, custom built-ins, wood floors, brick FP hearth, and an awesome utility-mudroom with half bath. Beautifully entertain in the eat-in kitchen area with breakfast nook and DR open to it. L-shaped breakfast bar, granite, large island, stainless appliances, and plenty of storage. Pantry. Huge bonus room with office nook. O"
"Just outside of town. 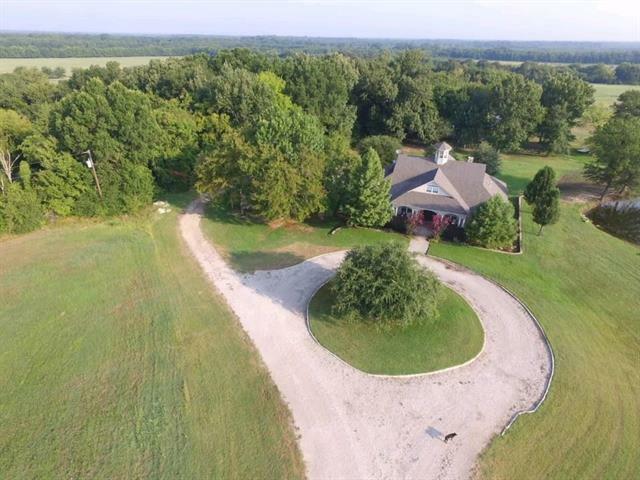 45 plus acres, trees, 2 ponds, fenced and cross fenced. Huge shop and barn. Concrete circle drive with metal roof. Includes 2 sun rooms, outstanding kitchen with walkin pantry and eating bar, high ceilings, oversized bathrooms, large laundry room, walkin closets and numerous amenities." 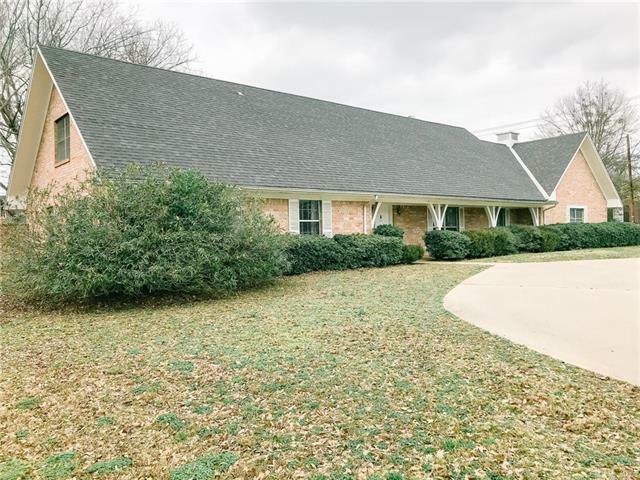 "3 BR 2.5 Bath Hacienda Stucco style home on 15 Ac ranch. 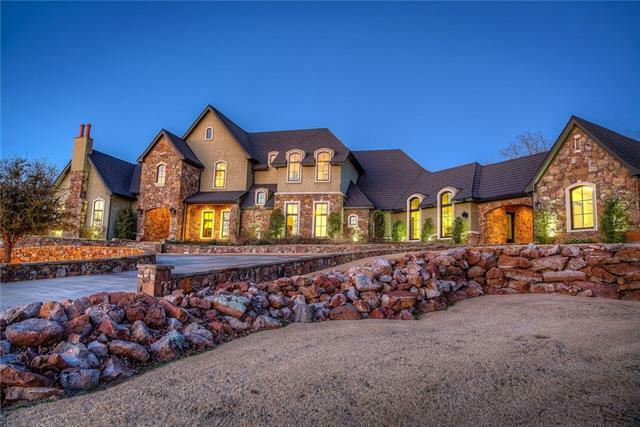 This beautiful hacienda style home sits on a hill and looks down on a pond with a fountain. Well built-steel columns, beams & deck. 10 ft ceilings. Kitchen has granite, island, stainless appliances, and an incredible picture window overlooking a private patio. Master en suite is spacious with jetted tub, walk-in shower, dual walk-in closets, and plenty of storage. Other bedrooms share a Jack 'n Jill Bath. Large office space with foyer. 80 "
"On Davis Street, across the road from Lamar Primary, come home to this spacious 4 bedroom, 3 bathroom home. From the 3 living rooms and 2 dining areas to the walk-in storage space, this 2-level home is waiting for someone special. Corner lot with brick fence and quality throughout! Also includes a 2,273 sq ft. guest home with 2 bedrooms, 2 bathrooms, and hot tub room! Call to make an appointment today!" "Completed New Build! 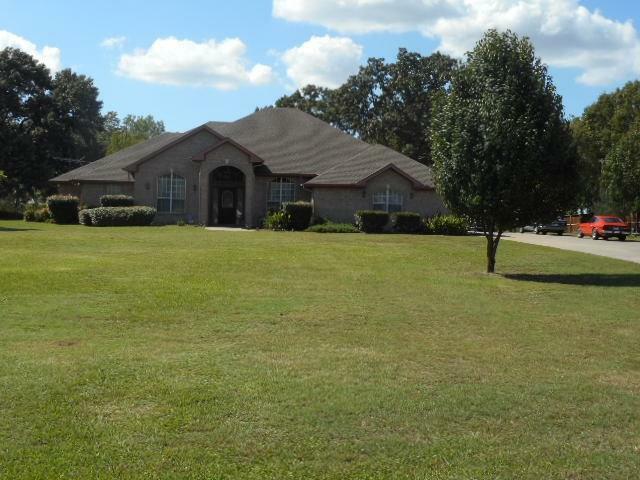 3 bedroom, 2.5 bath brick and stone home in Country Club Estates. Access road to Sulphur Springs Country Club provides a convenient route for golf, dinner, gym, swimming, and social life. You'll appreciate the energy saving foam insulation and tankless water heater. The outdoor living area with flat screen wiring and built-in grill will be a great space to retreat to after a long day. Attic Storage, Vaulted Ceilings, 2 fireplaces, and Master shower with body sprayer are just"
"Custom home nestled on 24.453 acres of wooded paradise that is abundant in wildlife activity year round. Whether you are looking for somewhere to spend the weekends or a place to call home, you are sure to forget the hustle and bustle of daily life in the tranquility of this property. Enter through a covered front porch that boasts an 18 vaulted ceiling and exposed cedar beams. The vaulted ceiling carries into the Living, Kitchen, and Dining areas enhancing the open plan design. Features incl"
"12.2 acres with 2 fishing ponds and pier. Just south of town, 2 story with loads of amenities. Circle drive, southern style front porch. Kitchen with island is great, pantry, eating bar and numerous cabinets. Breakfast nook, dining room, living room, and great room with stone fireplace and huge master bedroom. over sized master bath, screened porch, wood deck, 3 car garage. Barns, guest quarters and more. Lets go take a look." "Great Area....Great Price Just outside of SS in the Rocky Ridge addition you will find this 4-3-3 brick with workshop, in ground swimming pool, 2 plus acres, Outstanding shade trees in the back plus split BR set up, Jetted tub, walkin closets, 2 water heaters, 2 CHA units, gas log fireplace with vaulted ceilings. Pantry, eating bar and Lots more." 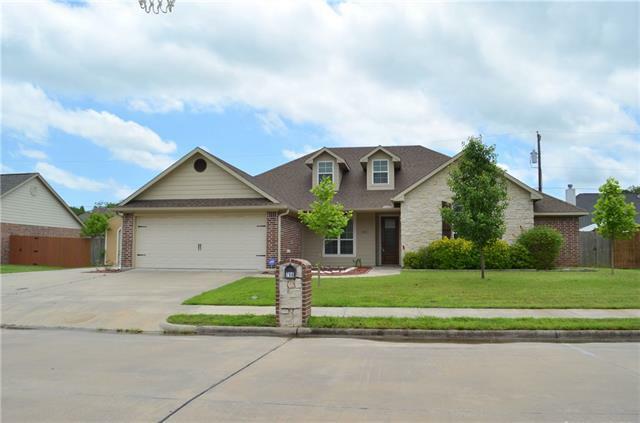 "Enjoy the splendor of this 5 bed, 2 full bath home situated in Pleasant Grove Estates. Close the master bedroom doors & the private sitting area, jetted tub, and separate shower await you. Invite your friends over for a splash in the refreshing pool! With the backyard deck, & slide, it s everyone s summer dream. You'll love the open floor plan, large pantry, and corner lot. Call today!" "Custom upgrades in this well kept and spacious home! Open concept floor plan with hobby space for everyone. Gameroom or Sunroom AND a Workshop mancave. Gorgeous travertine tile floors, large windows, transom for light, granite, custom wood cabinets throughout, 10 foot ceilings, floored attic space, extra parking, doggie door and much more. Guest rooms feature Jack N Jill bath with private sinks, walk-in closets. 3rd BA has full standing shower. Master has separate shower, soaking tub, double s"
"Relax at the cozy outdoor WB fireplace on your covered patio while you watch your significant other prepare your meal at the outdoor kitchen. Traditional 2 car garage plus a second 2 car garage with shop. Check supplements for more information."